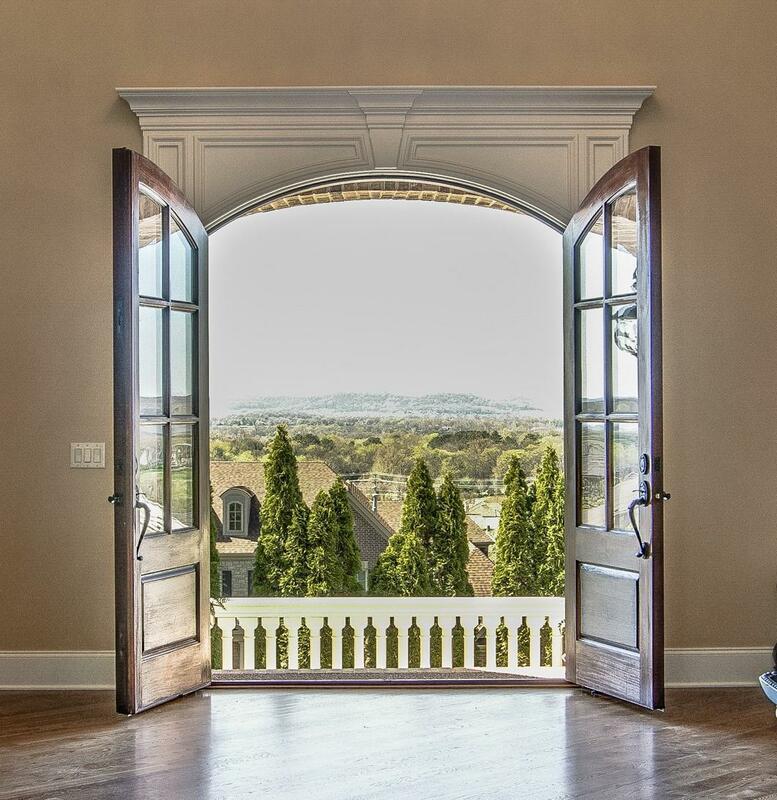 Gracious living w/panoramic views of the Williamson Co. countryside. 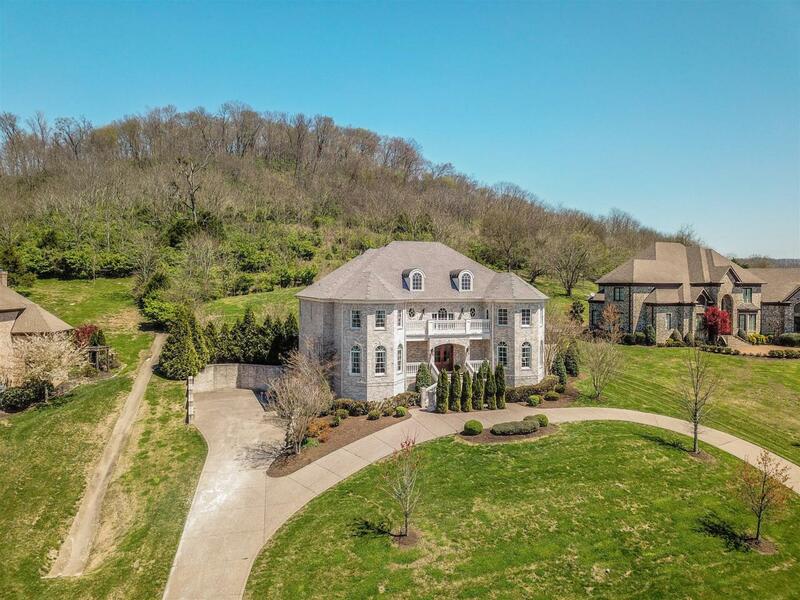 Custom built, Executive home with elevator to all 3 floors. 2 Masters, Gourmet kitchen open to light-filled Great Room. 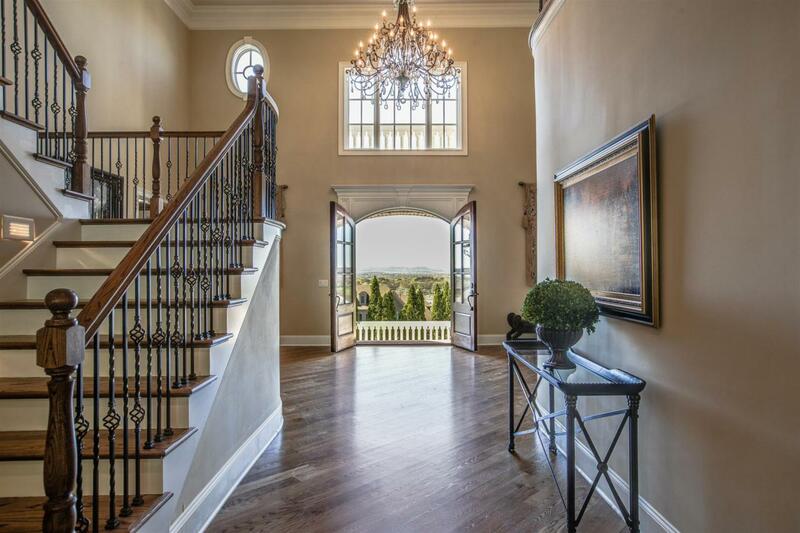 2-story grand entry. 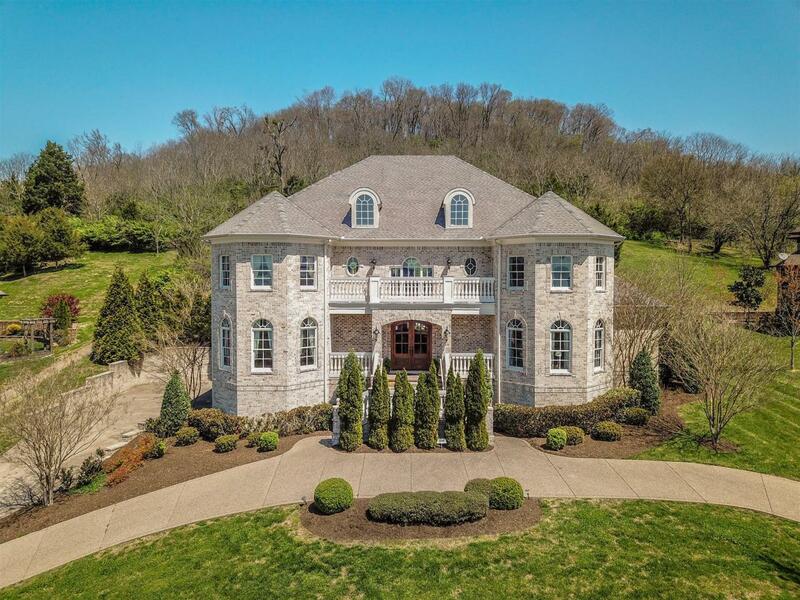 Basement w/ media room, exercise/dance room, bar, family room & massive storage area. 6-zone SONOS syst, newly finished hardwoods.